« Spring shows. February 2017. 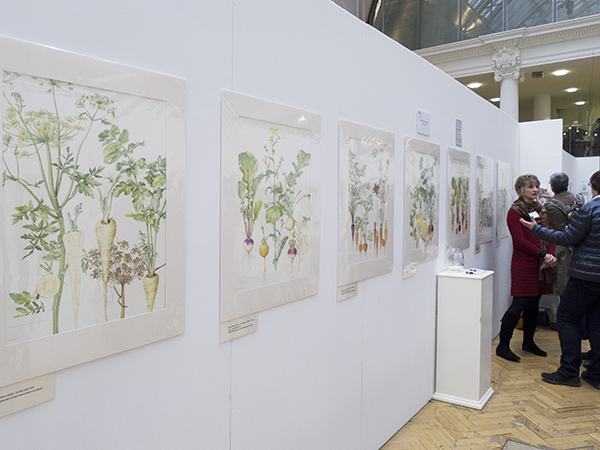 This entry was posted in Uncategorized and tagged art fair, art show, botanical, botanical art, botanical art show, cirsium, flower fine art, flowers, illustration, lavender, lindley hall, painting, plant, plant fine art, plants, RHS, show, watercolour, watercolours.